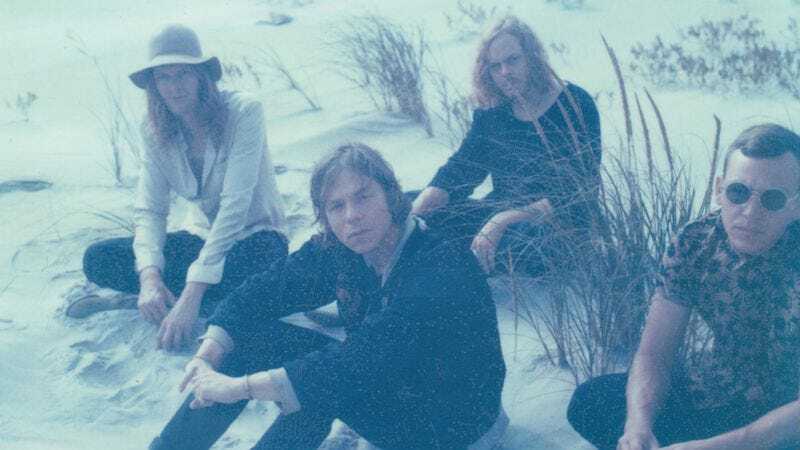 Cage The Elephant might be a bit insecure. At least, that’s the vibe a casual observer might get from the title of the group’s new record, Tell Me I’m Pretty. The band is absolutely sure of itself, though, and that comes across in its new single, “Too Late To Say Goodbye,” which The A.V. Club is premiering below. Produced, like the rest of the LP, by The Black Keys’ Dan Auerbach, “Too Late To Say Goodbye” is dirty, low-riding rock. It’s just the thing to take that shiny holiday edge off. Tell Me I’m Pretty is out December 18, and is available for pre-order now everywhere fine albums are sold.